In its 2018 Global Payments Report, Worldpay found that the Netherlands has the fastest growing mCommerce market in Europe at a rate of 26% per annum. 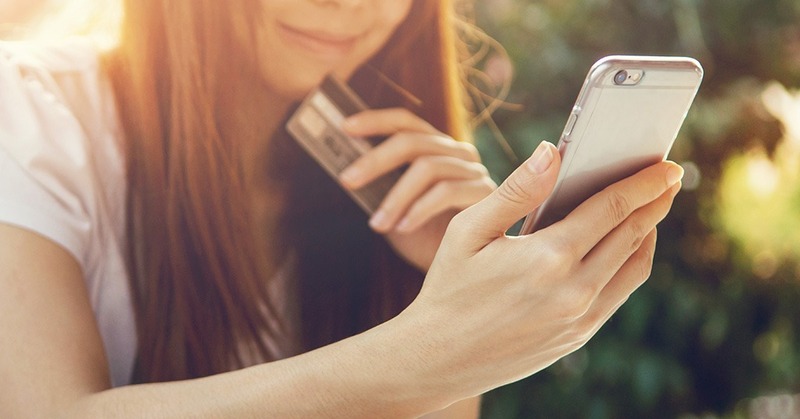 This mobile revolution is set to be powered by consumers’ embracing alternative payment methods, with a particularly steep rise in the adoption of e-invoicing. Worldpay’s report found that e-invoicing is on track to nearly triple its market share between now and 2022 to become the most popular form of online payment. eWallets are also growing in popularity, increasing at a rate of 22% annually, ahead of bank transfers credit and debit cards – forecasted to almost double their market share over the next four years. However, with the rollout of PSD2 in Europe next year, other solutions like bank transfers may regain popularity depending on the uptake of new Open Banking solutions across the continent. Mark Fleming, general manager for EMEA, Global Enterprise eCommerce at Worldpay, Inc.